On the nights of November 9-10, 1938, violence erupted against the Jews in Germany and Austria. Your assignment is to find out why this occurred and what happened to thousands of Jews as a result. 1. 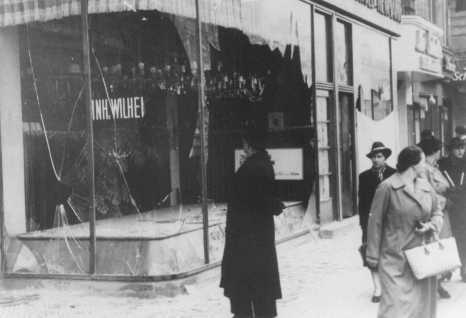 What happened on the night of Kristallnacht? 2. What was the German reason for taking such drastic action? 3. How many Jews were sent to concentration camps as a result of that night? 4. What happened to the Jewish businesses?